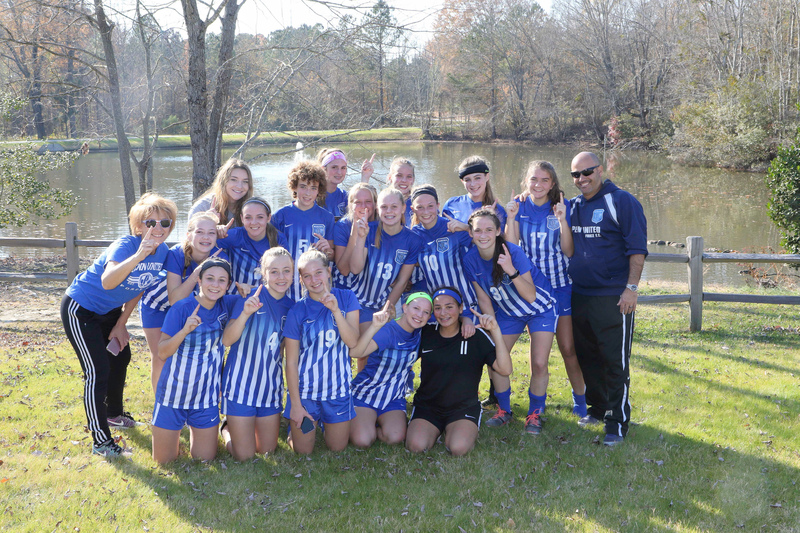 U17 Girls Force Wins Raleigh Showcase – Penn United Force F.C. Congratulations to the Penn United Force U16 girls on winning their bracket at the Raleigh Showcase. The girls finished the weekend with two wins and a draw. The tournament was host to the best teams in the country and had several hundred college coaches attending. Well done girls!!!! !